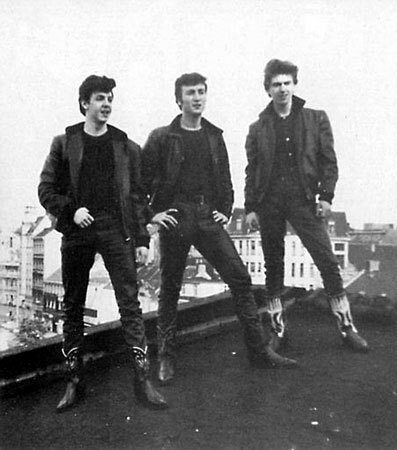 The group invited Pete Best to become their drummer on 12 August 1960. Four days after hiring Best, the group left for Hamburg. 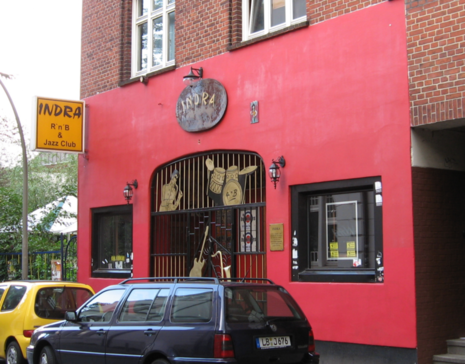 The Beatles began a 48-night residency in Hamburg at Bruno Koschmider's Indra Club, and moved to the Kaiserkeller in October 1960, but they then accepted an offer to play at the rival Top Ten Club, thereby breaking their contract with Koschmider. Koschmider was furious, and reported Harrison to the German authorities for having lied about his age, leading to his deportation on 21 November 1960. McCartney and Best were arrested for arson a week later, after setting fire to a condom nailed to the wall in their room in another show of disrespect for Koschmider, and they too were subsequently deported. Lennon returned to Liverpool in mid-December while Sutcliffe stayed behind in Hamburg with his new German fiancée Astrid Kirchherr. The reunited group played an engagement on 17 December 1960 at The Casbah Coffee Club, with Chas Newby substituting for Sutcliffe.